※The salon is located in Mabashi. The address will be provided upon confirmation of your appointment. If you cannot come on the day of your appointment, be sure to let me know 24 hrs in advance. I cannot answer a telephone while I’m conducting treatments. So please leave your name, contact number and a message. I recommend contact via E-mail. Acure is an acupuncture, moxibustion and massage clinic for the exclusive use of women. It is a private space limited to two clients a day. Appointments need to be reserved in advance via phone or E-mail. Men will be considered if referred from an existing client.I provide full-body treatment and a holistic approach to your wellbeing. I will use my proven skills to meet your needs. 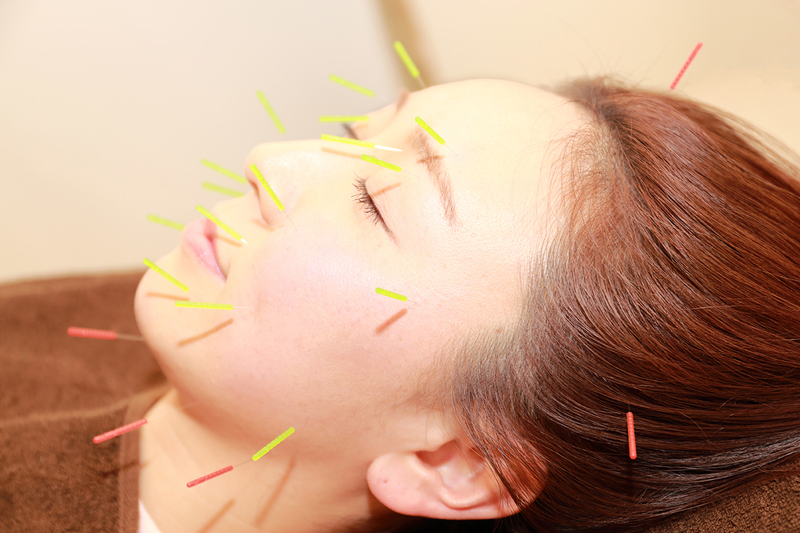 Acure specializes in cosmetic acupuncture that is used by many models, actresses and Hollywood stars. I have experience provided this treatment to these clients and have achieved excellent results. This treatment draws out the body’s natural healing power. It is also effective for enhancing the body’s natural healing ability by stimulating new skin growth. The treatment will provide greater lift for your face and reduce wrinkles. all body activity affecting the muscles, nerves, bones, hormonal, digestive and all other internal functions. Your mind becomes still and focused, your breath is easy and full, your muscles will feel relaxed and your body settles. You will experience an incredible lightness of being. winter coughs, colds and runny nose respond extremely well to moxibustion. People use massage for a variety of health-related purposes, including to relieve pain, reduce stress, increase relaxation, address anxiety and depression, and aid general wellness. 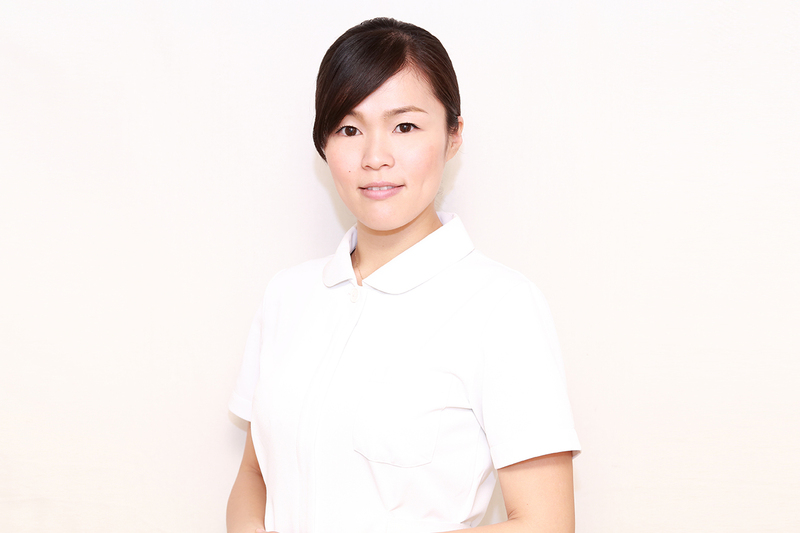 We have 5,000yen as the fee charged for a patient’s first visit for all treatment.